Call us at: 360-624-5523 We can schedule your HES score right away. Do your utility bills seem too high? Is your house drafty? Are you concerned about the air quality in your home? 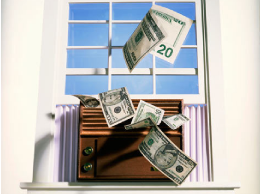 Don’t waste money installing new windows or adding insulation until your home’s energy performance has been evaluated. 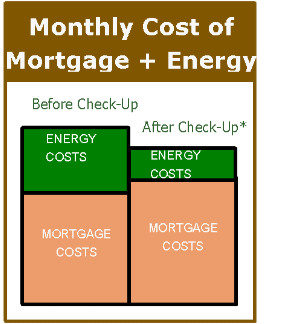 Window and insulation replacement rarely result in significant energy savings. 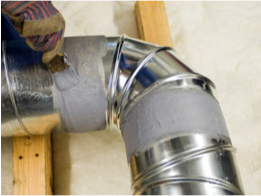 Duct sealing, weatherization, climate system upgrades, ventilation and other minor improvements are often the most cost effective potential improvements. 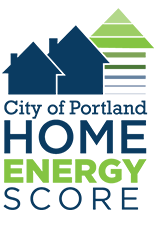 Swiftsure Energy Services can help put money back in your pocket by showing you the many valuable incentives and rebates available to homeowners for upgrading and improving their home’s energy efficiency.